Neal Ghoshal and Una Hubbard are delighted to host iRest Yoga Nidra Level 1 Training in November 2018. What is iRest Yoga Nidra and How Does It Work? $1495 Earlybird ($1595 after 31st August 2018). All amounts are in NZ$. This includes a comprehensive manual and a Level I Training audio download. Refunds are available, less a $300 admin fee before end of 31st August 2018. No refunds are available after that date, unless we are able to fill your place from the wait list. Approximately 30 hours of CPD (Continuing Professional Development) is available for members of Yoga Australia/NZ and Yoga Alliance. 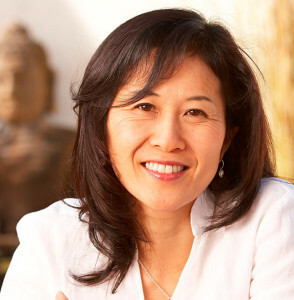 Fuyuko Toyota is a certified iRest Yoga Nidra® Senior Trainer, Retreat Leader and Supervisor / Mentor. For the past 22 years she has been deeply committed on the path of Yoga and ancient Non-Dual wisdom. She is also a qualified Hatha Yoga teacher since 1996. Fuyuko incorporates iRest and Self-Inquiry in her teachings of Yoga, somatic body awareness and meditation at her Yoga studio, Prema Yoga, on the Gold Coast, Australia and internationally. In 2007, Richard Miller, her spiritual mentor, brought to Fuyuko a deeper understanding of living life in a Non-Dual way. From a life of ever deepening joy, astonishment and Stillness, a heartfelt desire to share these precious teachings has sprung forth. There is some free parking on the surrounding streets. Please do give yourself ample time to drive, park and get to the hall at least 15 minutes before the start of the day’s sessions. 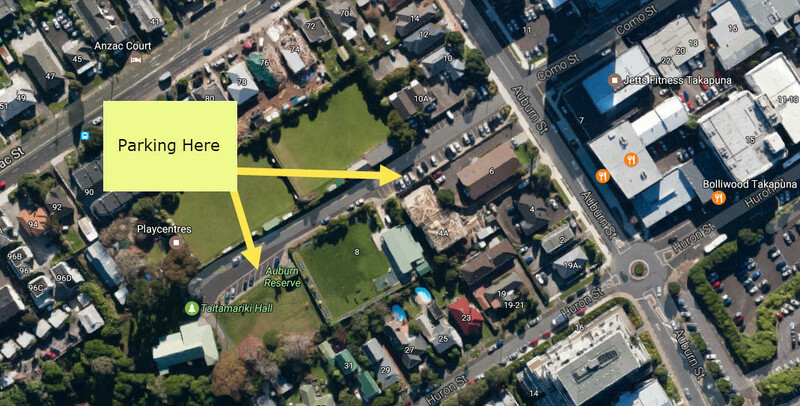 There is some limited free parking at the venue (the sign says Permit Holders Only, but we have been told that this is not enforced in any way). Please note though that we cannot take any responsibility for parking issues and can only offer these suggestions.